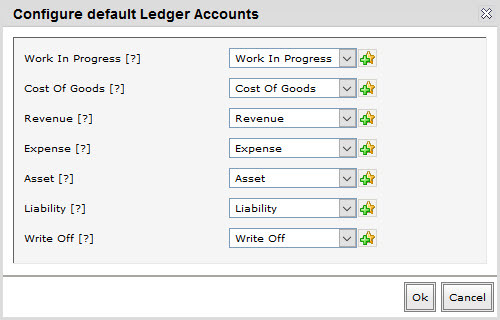 You can setup default revenue accounts from Winery setup – Accounts. 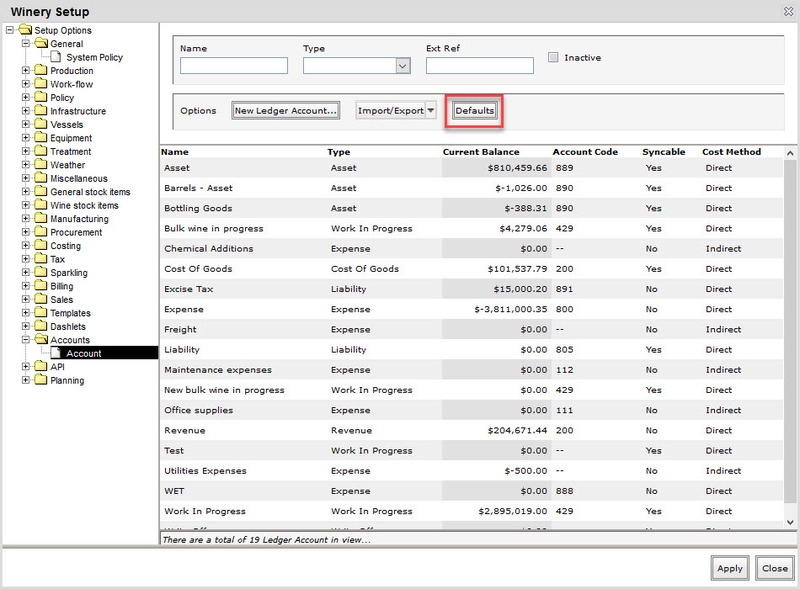 Click here for more information on accounts setup and linking them to an accounting package. Click on the Defaults button. Here you can configure all your default accounts. 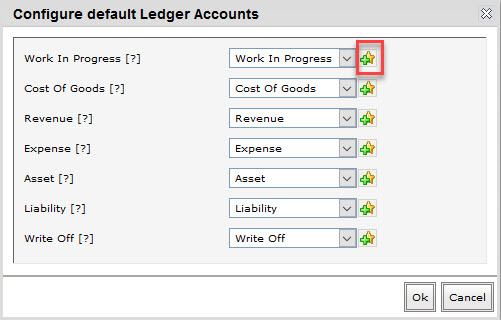 So for example if you have not configured an asset account specifically for your bottled goods, then it will fall back to use the Asset account set here in your default accounts. Work In Progress Tracks the value of your wine batches through the various stages of the production cycle. Cost of Goods Tracks the value of the cost of goods sold from your sales. Revenue Tracks the value of the revenue generated from your sales. Liability Track legal debts/obligations that arise during production and business operations. Write off Tracks the resources that are written off. To create a new account to set as default, you can click on the add button.